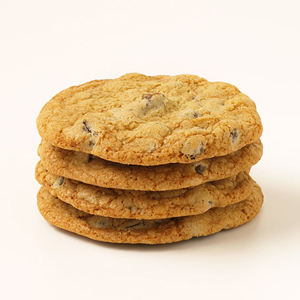 Our Chocolate Chip Cookies are Classic and true. What makes them so good...? The quality of the ingredients. Made with butter, brown sugar and tasty semi-sweet chocolate morsels, still among our customer's favorites. No nuts makes them perfect for everyone.